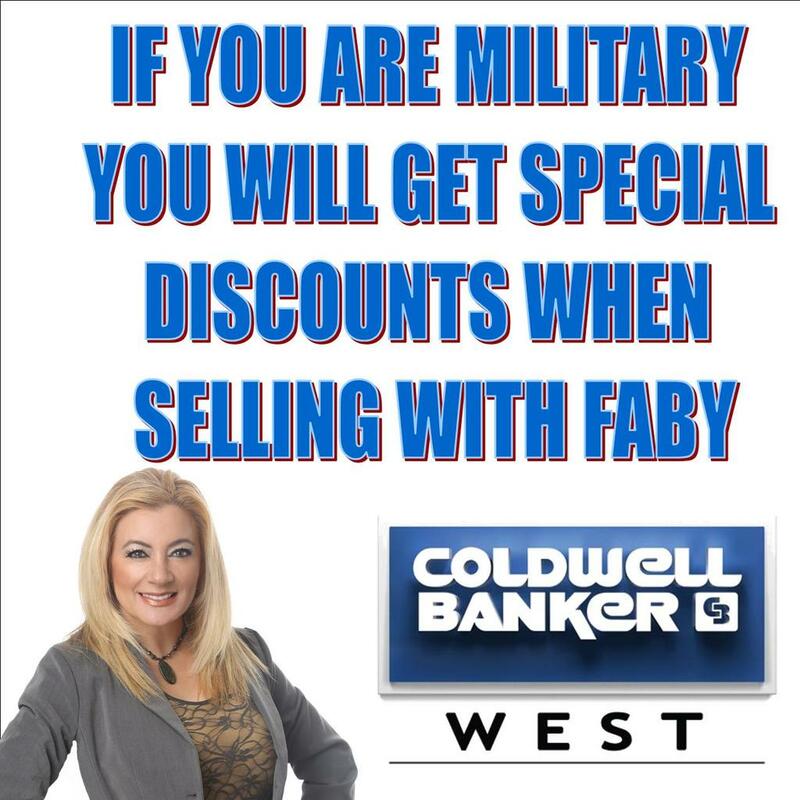 Buy a Home in San Diego Using Your VA benefits!! The VA Loan program is the most powerful home loan program on the market for veterans and military families. These flexible, government-backed loans come with significant benefits that open the doors of homeownership to veterans who might otherwise struggle to obtain financing. Why buy a home in San Diego? Pride of ownership is the number one reason why people yearn to own their home. It means you can paint the walls any color you desire, turn up the volume on your CD player, attach permanent fixtures and decorate your home according to your own taste. Home ownership gives you and your family a sense of stability and security. It's making an investment in your future.